Our book room (yes, it is a room) is full of Quilting, Penny Wool, & Handwork patterns, as well as, books. There is a small love seat so you can sit down and look through the books at your leisure.....look for that perfect book or technique. 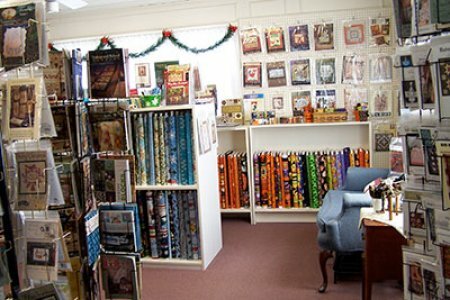 We also carry kids' books about quilts or making quilts. 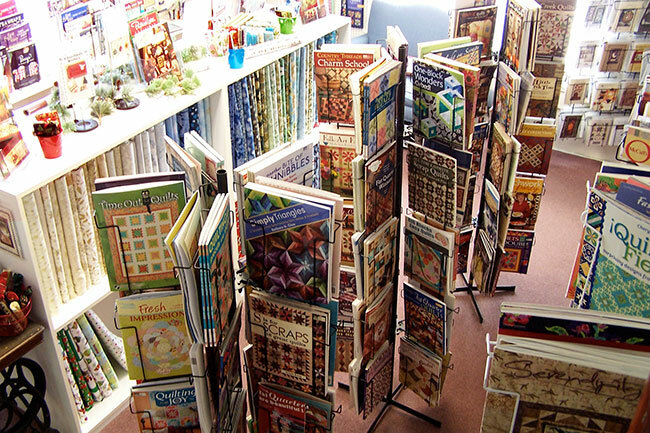 We carry over 350 titles, and over 250 patterns. We cannot carry every book or pattern; but we have access to almost all, and we will special order anything you need.